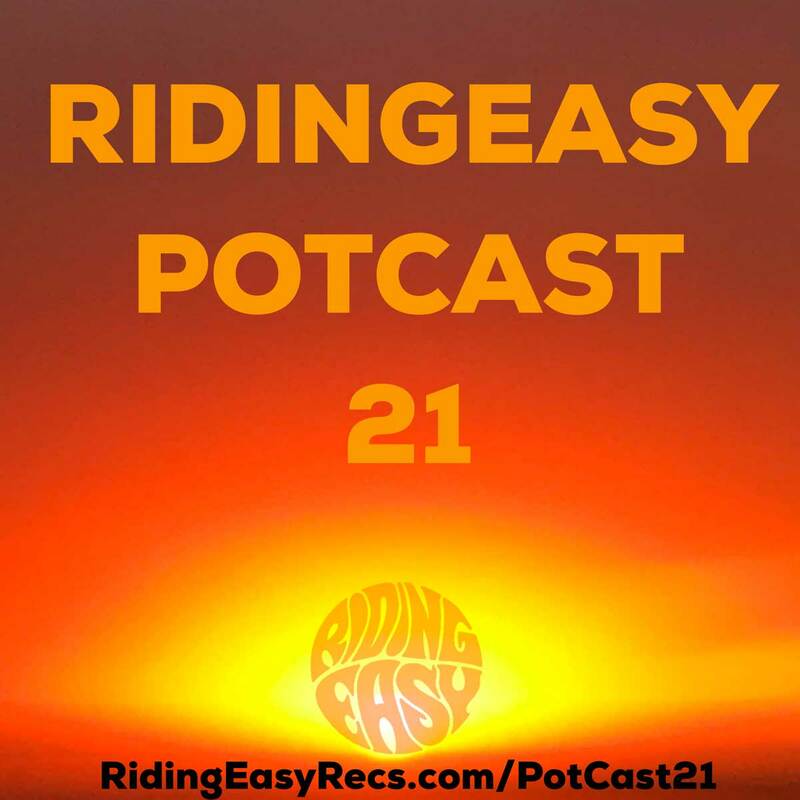 RidingEasy Potcast 21 is sofa king LIT this month. DJ Bonghits pulling a solo mission with ALL new music from Blackwater Holylight, SVVAMP, Spiny Normen, Here Lies Man, Brown Acid 6 and much more! 2018 is going to be a killer year of music and we got the goods to prove it. Next post: Now carrying Heavy Psych Sounds stock!